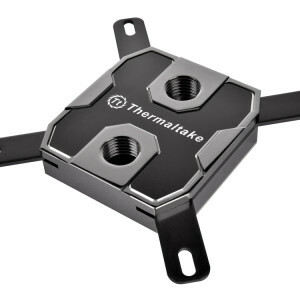 The Thermaltake M-Pro fittings is a revolution in fitment design. 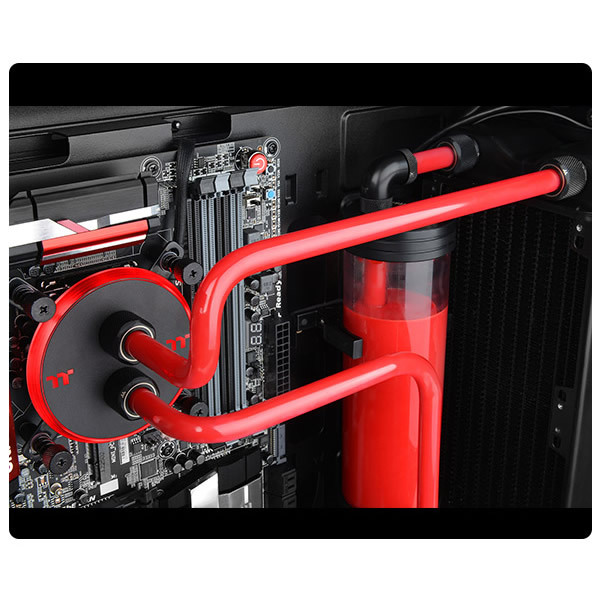 It simplifies the process of setting up a liquid-cooling loop and provides a seal that outperforms traditional compression fittings. 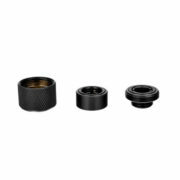 By using three preinstalled O-rings and an overhauled design, the M-Pro is the new standard in fitment technology and it’s exclusive to Thermaltake. 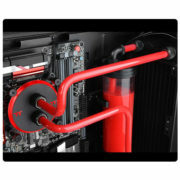 The new M-Pro fittings are custom designed to simplify the installation of PETG tubing. 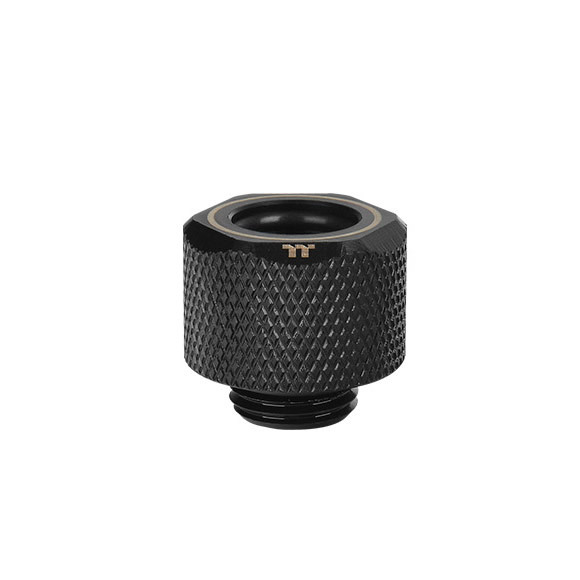 These fittings are designed to work in tight spaces without compromising the compression seal or impacting the flow of coolant. 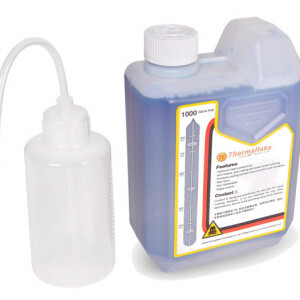 The M-Pro range also feature three rubber O-Rings instead of the traditional two, this creates a more secure seal and more reliable performance. 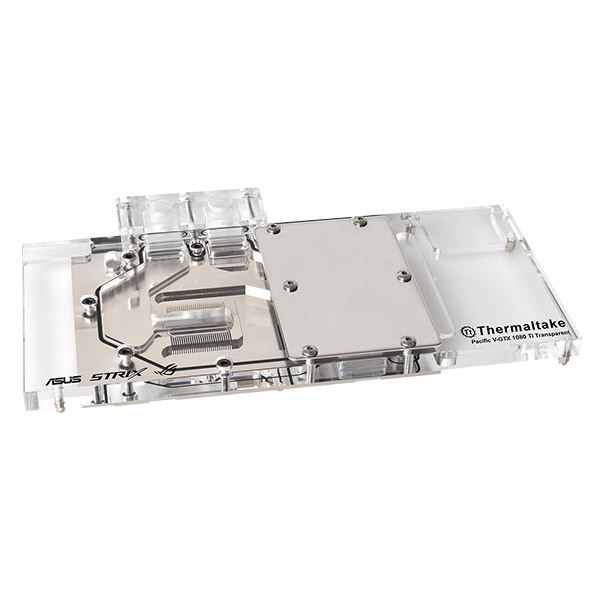 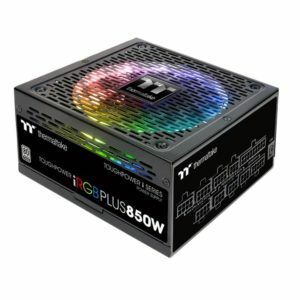 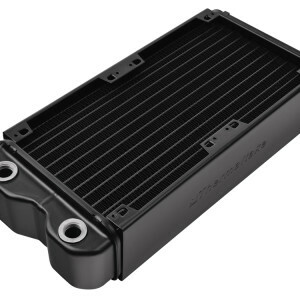 Thermaltake offers a full line of Pacific Series components for enthusiasts to build full liquid-cooling systems by incorporating externally-modular upgrades for their chassis.